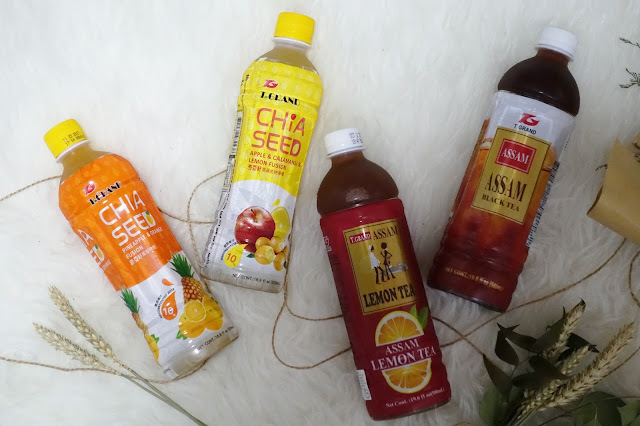 T.Grand international, the leading ready-to-drink beverage brand from Taiwan, is ready for Singapore's warmer weather with two delicious flavours in Pineapple & Orange Fusion with Chia Seeds and Apple & Calamansi & Lemon Fusion with Chia Seed. 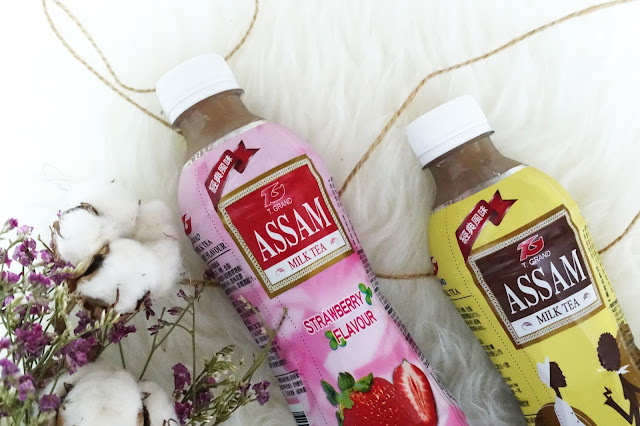 Apart from their Pineapple & Orange with Chia Seeds and Apple & Calamansi & Lemon Fusion with Chia Seeds range, T.Grand is also widely known for their Assam Tea/Milk Tea ranges, as well as Green Tea, Iced Lemon Tea & Oolong Tea - All of which, are brewed from quality Assam tea leaves from the eponymous famed plantations in India. 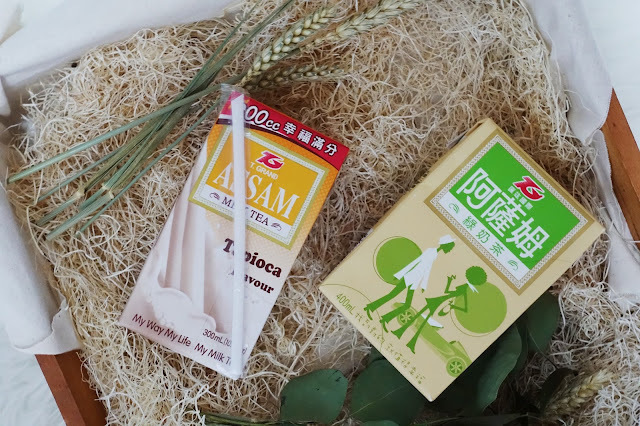 T.Grand's latest refreshing drinks are available in 500ml PET bottles at Redmart.com, selected Cheers outlets, FairPrice Express and Sheng Siong supermarkets.